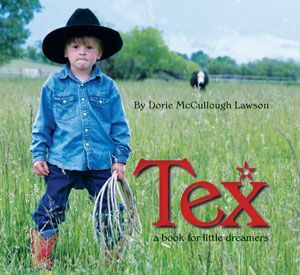 It was over 25 years ago, but I can still close my eyes and immediately feel the pounding of hooves on the hard dirt road in my head, and the rawness of my skinned and abraded hands as they desperately pulled to one side, then the other, on what were, at the time, fairly useless reins. 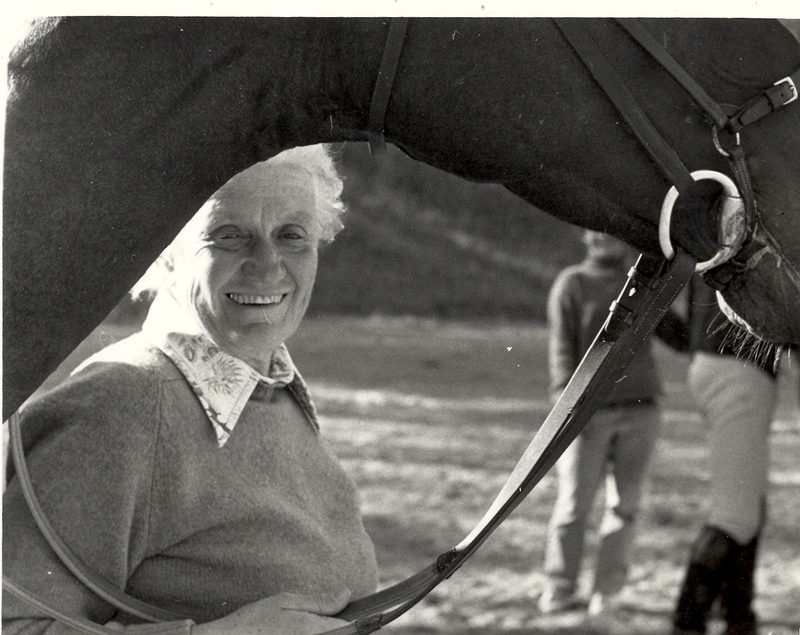 I can hear breathing—heavy, labored, both the horse’s and my own. 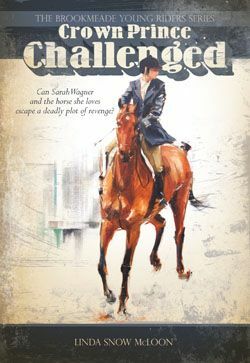 And I can remember how the ground looked from where I crouched on the back of the runaway: it throbbed and swayed in corner of my eye, momentarily closer, then seemingly distant, a blurry heartbeat, pulsing in time with the horse’s manic strides. The decision to abandon ship arrived in a moment of clarity. We were racing toward home, and the dirt road turned to pavement not so far ahead. I was 10 and overpowered. I feared the mare’s shoes slipping at this speed—there was a sharp turn at the bottom of the hill. I was afraid of her falling, crushing me, or losing my weakening grip there, tumbling to the concrete in the path of oncoming cars. I’d been taught the emergency dismount when I started riding as a five-year-old. 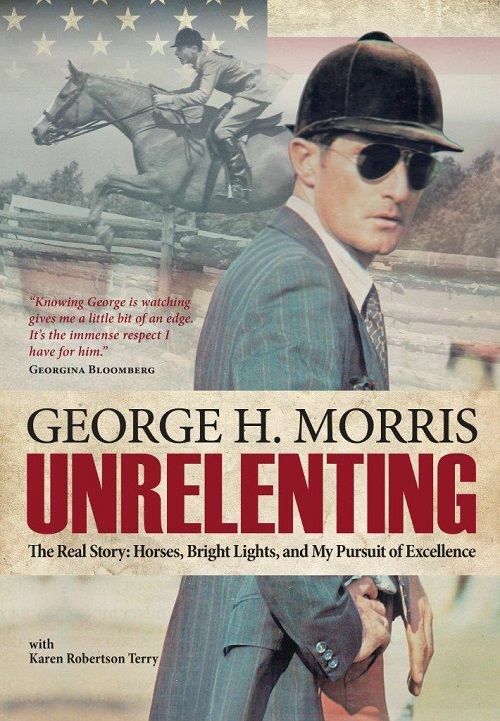 My pony then had been much closer to the ground, but the muscle memory kicked in nonetheless, and I had my feet out of the stirrups, my hands on the pommel, and my slight body pushed up, over, and clear of my horse’s flailing legs before I could overthink the maneuver. I landed at a run that turned into a tumble in the (relatively) soft shoulder at the side of the road, and seconds later I was back on my feet, shaky but thankfully unbroken, and headed after the mare, hoping she, too, had survived her panicked flight. While being able to stop a runaway or out-of-control horse from the saddle—using the pulley rein, for example—is certainly preferable in many cases, knowing how to use the emergency dismount is an important skill, too. Simply practicing it on a horse that is standing motionless can improve your courage and athleticism. And having it in your riding toolbox provides a viable option for handling a crisis by promoting safe and controlled landings, and helping avoid rider injury. Here are four steps to performing a safe emergency dismount. Try it at the halt before attempting it in motion. Perform it first on the left side, then on the right, as described here, to ensure symmetry—and to make sure you’re prepared should that be the safer side to dismount during a potentially hazardous situation. 1 Take both feet out of the stirrups. Inhale to prepare, stretching up, straightening both legs, and swinging them slightly forward to generate momentum for the next step, which should occur in one smooth, synchronized motion. 2 Exhale and fold down from the hips, bringing your belly to the horse and taking weight onto your hands, on the withers or pommel. Look forward through the horse’s ears as you simultaneously swing both legs up behind you over the hindquarters, touching your heels together. Practice swinging your legs a few times, returning to the basic seat in between. 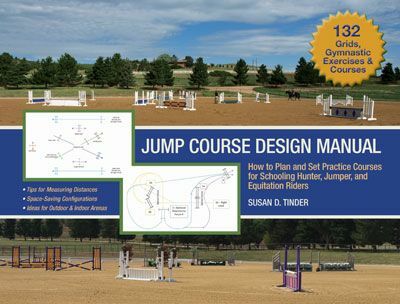 3 To dismount, as you’re exhaling and when your legs are at their highest, slightly rotate your hips toward the right, pushing off and away to the right side of the horse, keeping your legs together. 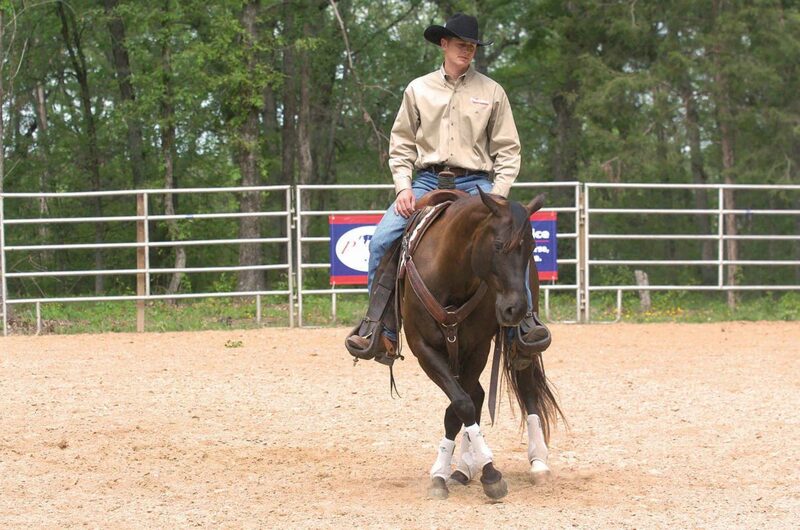 4 As you land near the horse’s shoulder, keep your feet parallel with knees and ankles bent to absorb the impact. Look forward the entire time. Inhale as you straighten into an upright position, and then exhale. You did it! Note: When vaulting off a moving horse, always face the direction of travel to maintain balance, and “hit the ground running” by taking a couple of walk or jog steps forward upon landing. If you lose balance, “tuck and roll” away from the horse: Tuck your head into your chest, wrap your arms around bent knees, and do a somersault. Riding instructor Linda Benedik teaches the emergency dismount as part of a series of lessons for the rider on the longe line. 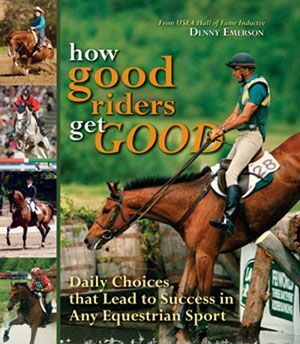 For more lessons to building a confident rider with a balanced and effective seat, check out LONGEING THE RIDER FOR THE PERFECT SEAT, available from the TSB online bookstore, where shipping in the US is FREE. CLICK HERE to buy this book on sale now! Riders! Do NOT Put Your Shoulders Back! The rider’s trunk and extremities interact and depend on each other. For example, hands and arms depend on shoulder position, which depends on the shoulder girdle, which depends on the position of the spinal column (in particular, the thoracic spine). 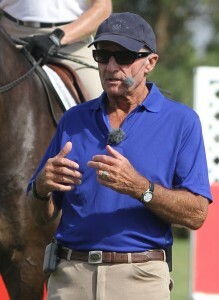 All of this interconnectedness means that the common instruction heard in riding rings round the world, “Shoulders back!” is detrimental to correct and supple rider position—in fact, it leads to stiffness and tension. 1 Stand with your back close to your horse’s side. 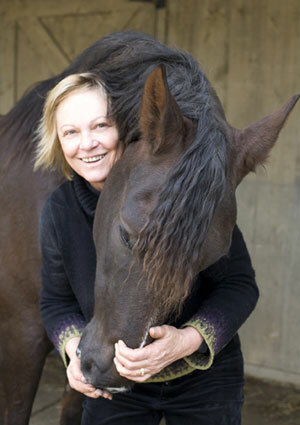 2 Bend your arms at the elbows and try to open them to the sides, touching your horse’s body with your lower arms. 3 Then try to stretch your arms out to full length, and if your horse allows it, lean your back gently against his side. This stretches your thoracic spine, expands your front chest muscles, and opens your thoracic cavity and breathing. 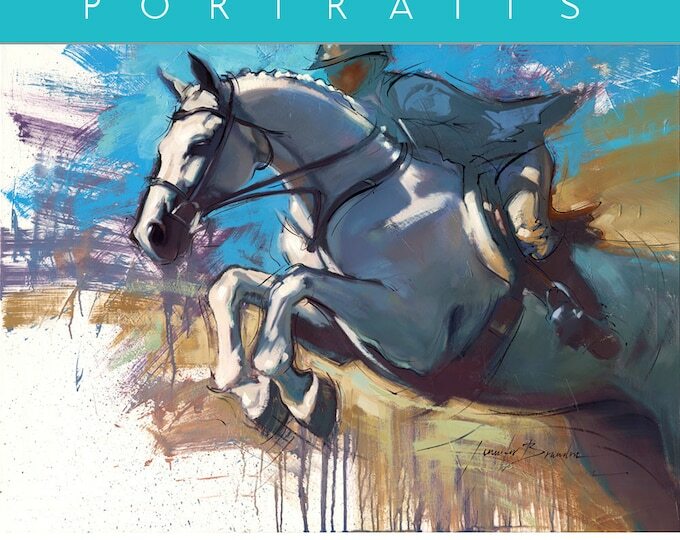 You can begin to understand more common riding mistakes and find ways to fix them in BALANCE IN MOVEMENT, available from the TSB online bookstore, where shipping in the US is FREE. Eitan Beth-Halachmy on Santa Fe Renegade. Photo by Lesley Deutsch. Engagement is a prerequisite to impulsion (thrust): the “releasing of the energy stored by engagement. 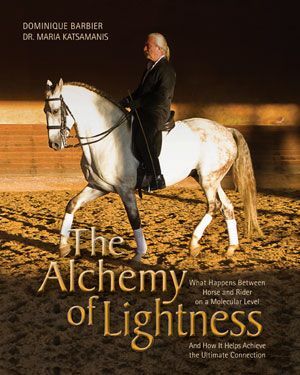 The energy is transmitted through a back that is free from negative tension and is manifested in the horse’s elastic, whole-body movement.” Engagement is carrying power, whereas impulsion is pushing power. 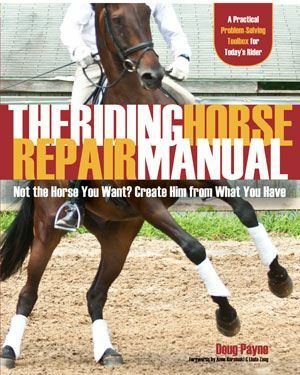 Many people who ride horses have no idea what the technical terms mean. 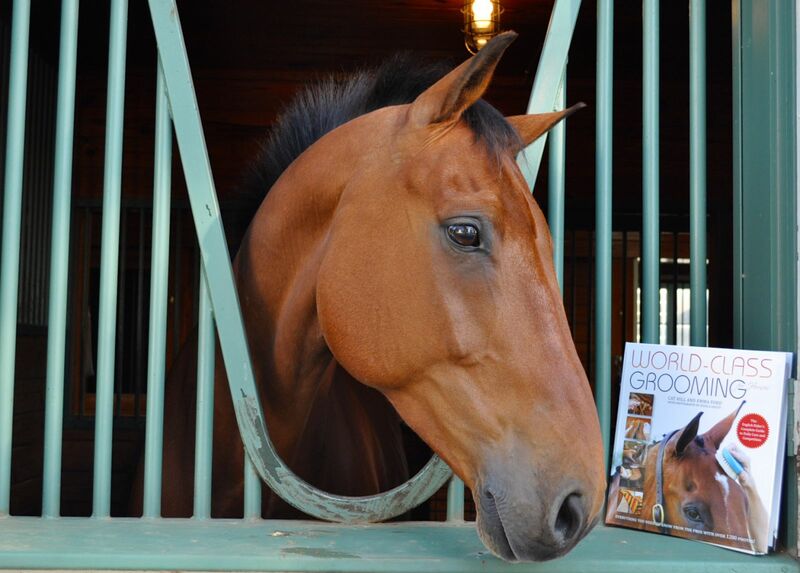 Although Cowboy Dressage tries to avoid confusing language, engagement and impulsion are such important aspects of forward motion that they need to be understood and recognized, and so they are explained in the book COWBOY DRESSAGE by Jessica Black with Eitan and Debbie Beth-Halachmy. In simpler terms, engagement refers to the manner in which a balanced horse brings his hind legs under his belly to move forward off his hindquarters efficiently. 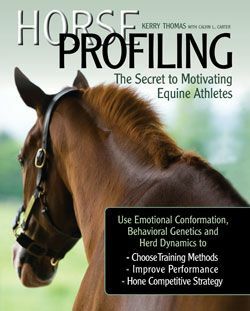 Engagement is the basis for a horse’s impulsion–the energy with which a horse moves forward. 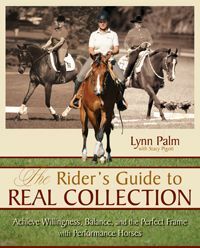 The true lightness of Cowboy Dressage can only happen when the horse is engaged and moving with impulsion, with his weight over the hindquarters rather than on the forehand. The hindquarters are the energy source of the horse. At the same time, he carries most of his weight on his forehand thanks to the head and neck. 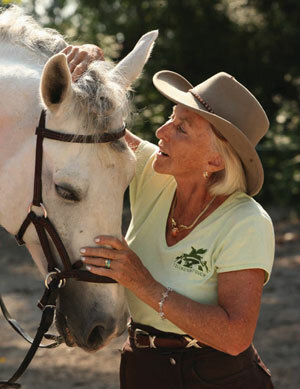 Engagement helps the horse achieve balance under these physiological conditions. To better bear the weight and enable balance, the horse must round his back and bring his hind legs well forward under him. This is called tracking or tracking up (USDF). Tracking is a necessary component of engagement, but it should not be confused with reach (how far the hind leg reaches forward). Nor should engagement and impulsion be confused with speed. A horse that is rushing will often be strung out and hollow-backed, the opposite of being engaged. The front and hind end may appear disjointed or unconnected. 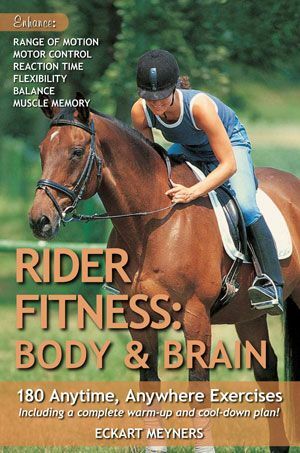 Conversely, a horse that is engaged will move from behind in a balanced, energetic fashion at any gait and any speed. 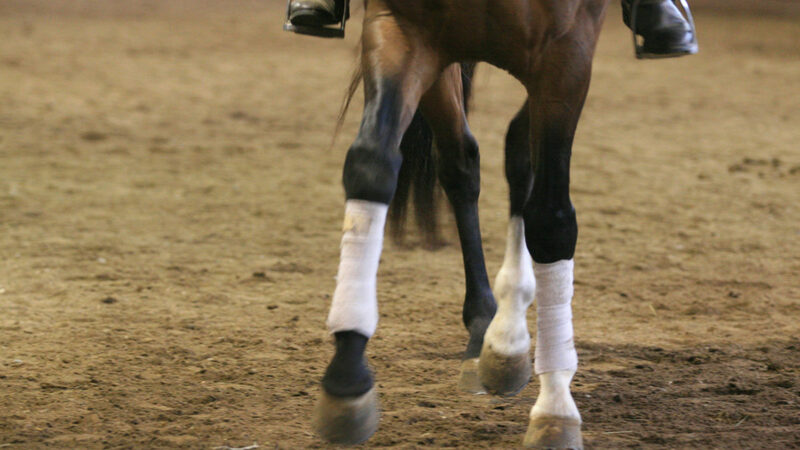 Although the Cowboy Dressage horse may not have the length of stride or suspension that a traditional dressage horse has, he should show engagement and impulsion. 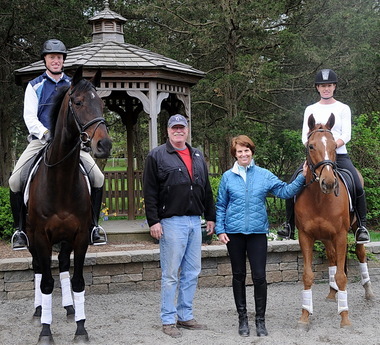 All four feet should be working together in a rhythmic fashion. To achieve impulsion and engagement, encourage your horse to round his back, stretch and lower his neck, and move forward actively. The energy has to flow naturally through your hands at a free gait. 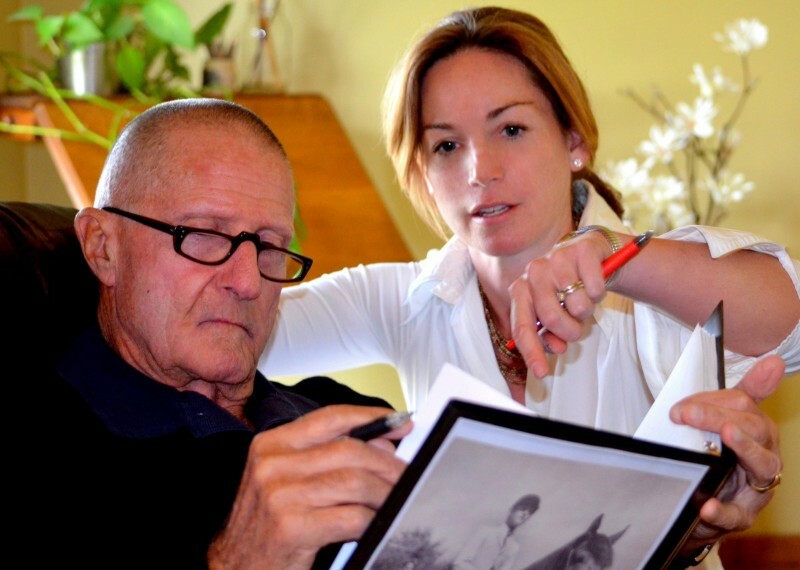 Much of the time spent on the horse’s foundation should be dedicated to encouraging forward motion. 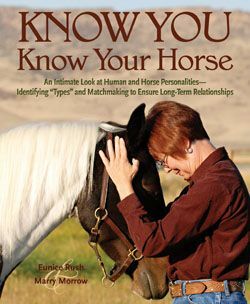 Good horsepersons make engagement and forward motion a prerequisite to every maneuver. 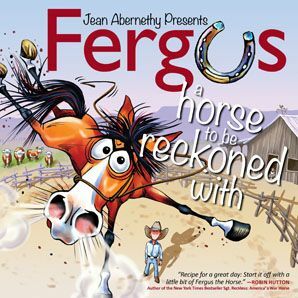 Encourage your horse to stretch and lower his neck as seen in this free jog. 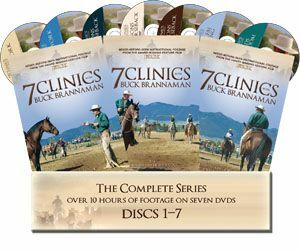 Again, remember that energetic forward motion requires strength and endurance: the horse must be conditioned slowly until he has the ability to meet the physical and mental demands of Cowboy Dressage or any other equestrian discipline. Much of the cadence and beauty of the finished gaits comes from long hours simply moving forward at the walk, jog, and lope. 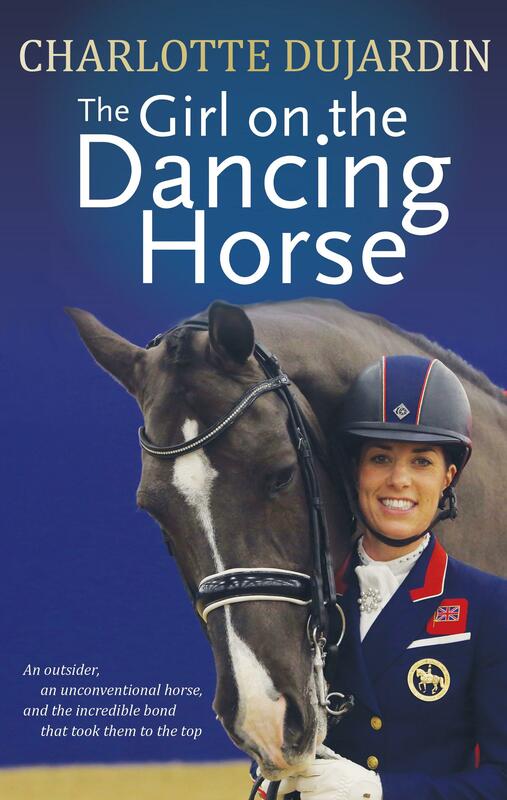 Find out more about developing beautiful gaits in your horse in COWBOY DRESSAGE, available now from the TSB online bookstore, where shipping in the US is FREE.